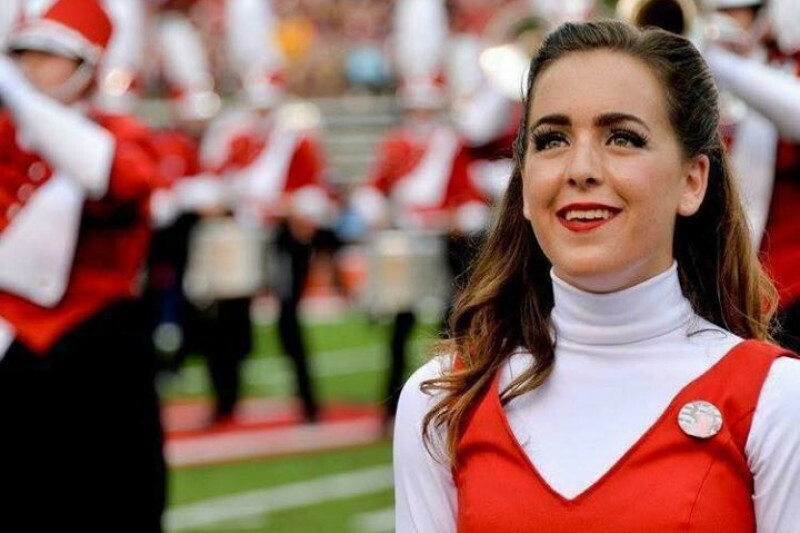 Katie Beth Carter was loved by all who knew her. She was a shining star who touched so many lives. She was one of the most beautiful souls among us. Katie Beth was involved in a car accident on her way back to JSU after spending Labor Day weekend at home with her family. She did not survive the accident. This page was created as an opportunity for people to show love and support to her parents Jason and Amy Carter, and siblings Jacob and Kimi Carter, by helping to cover medical expenses and the cost of her arrangements. There will be many opportunities to help the family in this way, We encourage you to donate in any way you feel comfortable, and in the way you feel it would do the most good. We just thought this would be a good way to get things started and reach a lot of people quickly. We have been so overwhelmed by the love and support shown for the Carter family. It's evident that they are all dearly loved and Katie Beth's life has had a profound impact on so many lives. We can't thank you all enough for such an awesome and generous response to this campaign. The realization has set in that the mounting expenses related to Katie Beth's accident will be extensive and far greater than what any of us could have originally conceived. For that reason, we are still rallying support for the family in this way and will continue to do so out of our great love for the Carter family. We are greatly appreciative of your continued support. We can't thank you enough. I don't have but 3 dollars right now. But I would like for you all to know I'm praying for yall! The Thrailkill family is so devastated by the loss of sweet Katie Beth. Our thoughts and prayers are with you all during this very difficult time. Our earthly loss is heaven's gain. You have no idea what an impact she made in her short time as a JSU Marching Southerner! I am so very sorry for your loss of beautiful Katie Beth, granddaughter of my cousin Gayle. I am praying every day for my family in Georgia. Our daughter Sydney is a freshman at JSU and a new Marching Southerner. We are so sorry about the loss of Katie Beth.